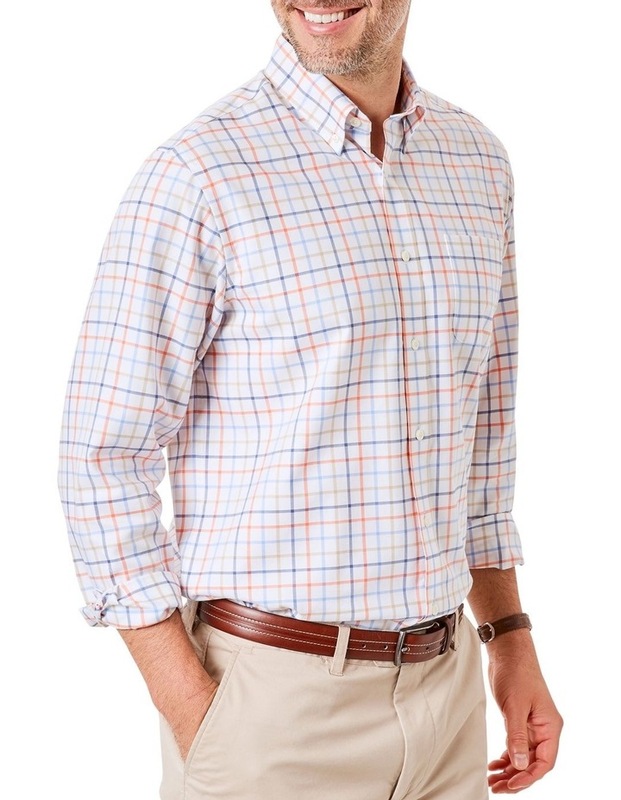 The beauty of an easy care shirt is that you never have to spend too much time preparing. 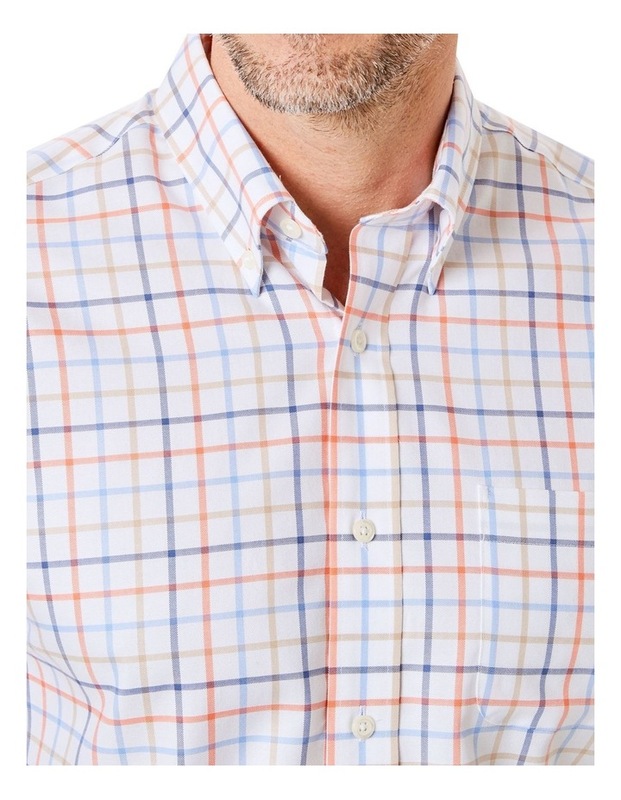 Easy to iron, this fresh addition to the range gets you out the door quicker and looks crease free for longer throughout the day. 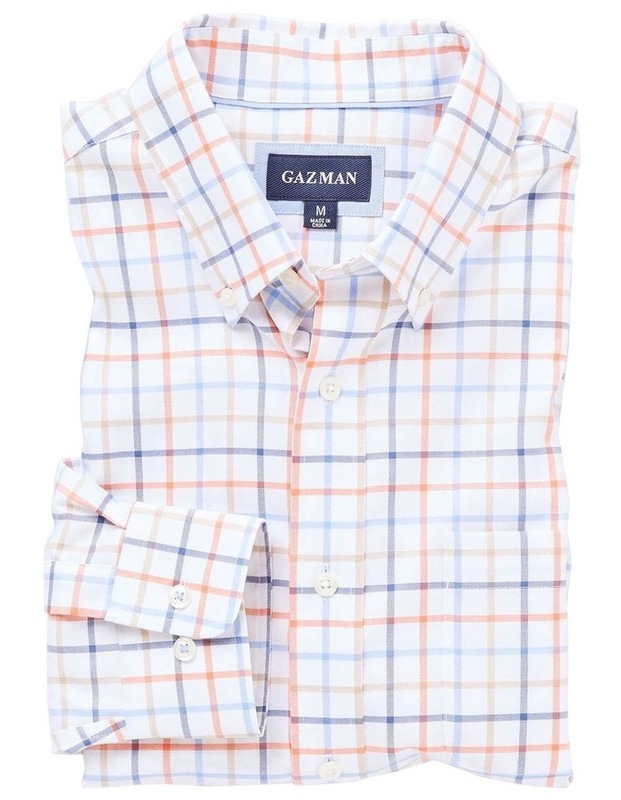 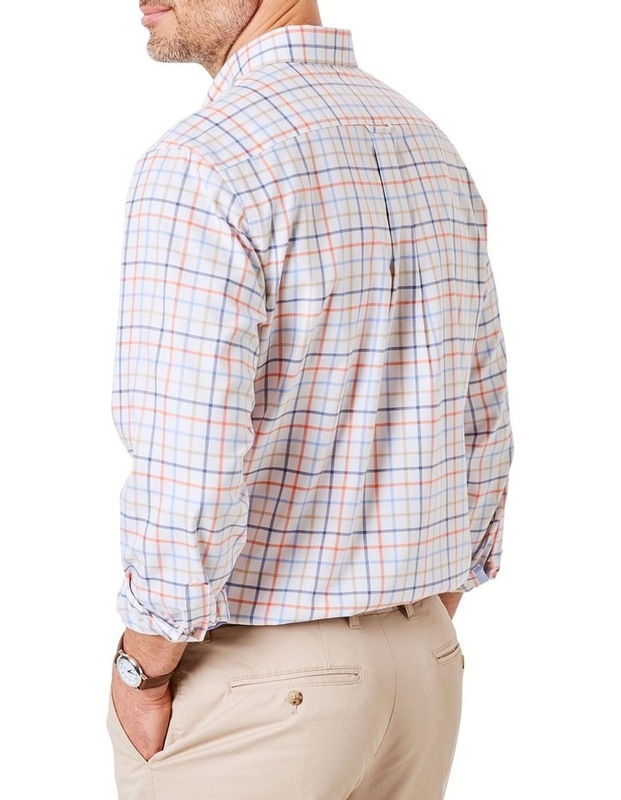 Wear this GAZMAN shirt with jeans for a casual look, or dress it up with chinos.